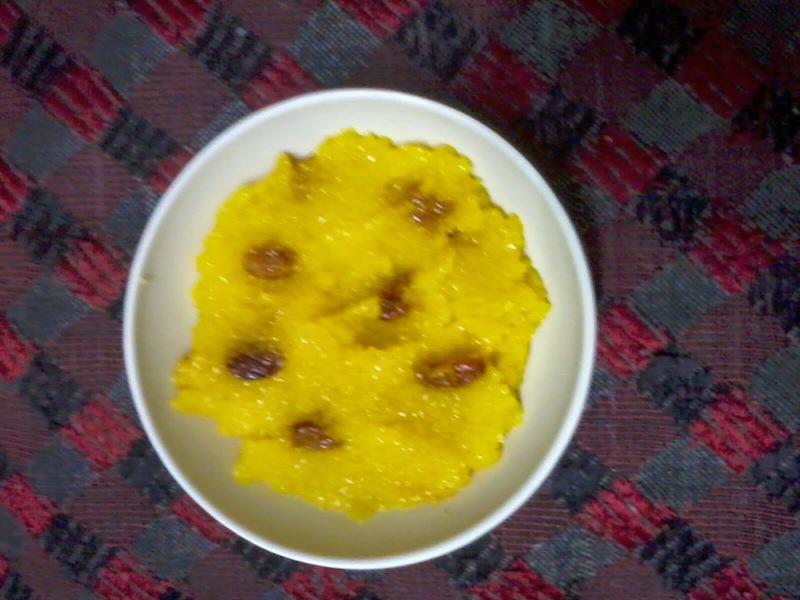 My first attempt making Kesaribhath. It came out really well!! !